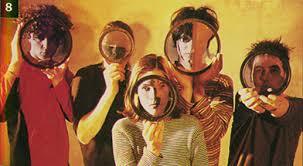 Planetary scares and natural disasters latch onto July albums. From level-headed country-blues troubadour JOHN DENNIS’ grizzled story-teller sizzle, “Second Wind,” to pitch-black industrial-ambient scramblers THE TELESCOPES’ slow-roasted intergalactic after-math, “As Light Return,” meteorological metaphors forecast against-the-odd possibilities. Flooded in star-crossed dream-pop, jangly earth-angels STAR TROPIC’s heavenly hip-pivoting limbo, “Lost World,” twirls while rolling Motown alt-pop protagonists DOC ROBINSON’s, smooth, blue-eyed celebration, “Deep End,” combats cold fronts with sunny, upbeat sweetness. Battering-ram stamina paired with outspoken vocals, “Storm,” marries adversarial resilience to unapologetic messages, determined street-punk burns to whitewater-tossed logic and survivalist defiance to unselfish confession. Alt-rock cherry-bombs dropped into solid methodical introspection, Waxahatchee’s karmic kamikaze dives headfirst into conflict-rich situations with hindsight snipes hiding sensitive memories with impeccable rejection. 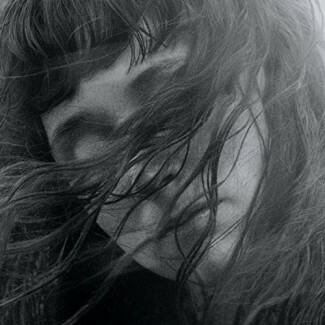 A mesmerizing performer, Waxahatchee plays Madison’s High Noon Saloon July 20th. 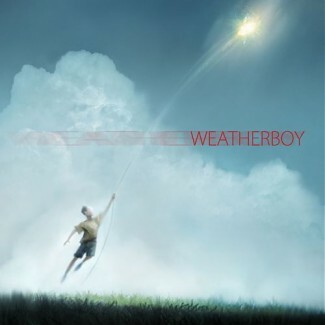 Kindred-spirit sincerity surrounds Weatherboy’s head-spinning polyrhythm and mouth-watering melodies, sweeping blue-skies inside humble-pie for carefree South Seas serenades nestled in modern-rock meditations. Famished dynamics crash casual beachfront tea-parties in balmy sambas, tourist choruses and traveling ballads as the California duo’s self-titled debut produces cozy chamber-folk anecdotes bobbing beneath peaceful easels; paradise dotted in pop optimism, mellow showmanship and tender lessons.  Summery funk plunges from swiveling disco synth-pop to breezy seaside soft-rock while, “Cool,” heats, tweaks and teases fool-proof rendezvous with one-night stand abandon; drums, bass and guitars dart among bold, bright stroboscopic bop caressing flexible suggestions in gentle persuasions. Downstream dancers in uptown parades, Twinsmith’s day-glo palette flashes neon sequences splashed in weekend nostalgia for nightclub courtships channeling clandestine fantasies. 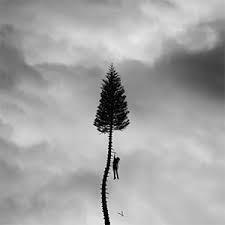 Overflowing disclosure trickles from solemn longing gift-wrapped in rapturous whispers to blistering blasts braving heart-wrenching connections with masthead-strapped passion; Manchester Orchestra tackle singular decisions with rock-strong conviction tempered in unconditional forgiveness. Demon-chasing danger stalks escape-velocity monstrosities with stellar white-knight might as, “Surface,” works pre-dawn swan-songs flushed in hushed production and broken by castle-crumbling rumble launching cataclysmic riffs among super-heated beats. Radiant blockbuster bluster flanked in horns and woodwinds, “Hug,” holds democratic pageants equally beautiful and beastly, with vivacious double-dipped harmonies calmly cursed in searching verse peddling posh silk-sheet philosophies underneath metropolitan squalor. 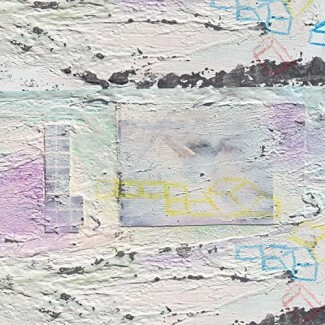 Loyal voyeurs reporting lovelorn glories, Broken Social Scene hones lusty percussion into fidgety bliss and sage language into scrappy happiness turning grand romantic pantomimes into glamorous indie-pop ambushes. Imaginative patterns invoking indigenous wisdom with delicate fellowship, This Is The Kit’s beguiling style allies curlicue grooves with mythical lyrics for rhythmic rivulets delivering indie-pop ingenuity inside butterfly jigs, healing reels and sober odes. 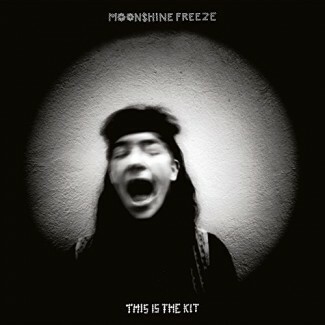 Bouncing between jazzy smack-downs amid Celtic incantations and bewitching whimsy encased in brassy art-rock cool, “Freeze,” weaves wishing-well spells around joy-infused tunes and soulful post-folk adventures. Scientifically, weather is phenomena; a circumstantial manifestation like vibrations or waves. Interconnecting reflecting energies, several summer albums tune to fleeting frequencies like plush-pop cosmonaut JAPANESE BREAKFAST’s curious deep-shag excursions, “Soft Sounds from Another Planet,” or rowdy cow-punk busker DAVID NANCE’s arc-welded six-string meltdowns, “Negative Boogie.” Meanwhile, guitar-driven indie-rockers WIEUCA’s expressive second-guesses, “Guilt Complex,”, emotional dance-friendly shoguns THE PAINS OF BEING PURE AT HEART’s glossy thoughts, “Echo of Pleasure,” and outlaw evangelists THE EAGLE ROCK GOSPEL SINGERS’ sultry pulpit twang inside greasy Delta blues, “No Glory,” feel real, but defy capture.